David Nola and Daniel Weis have been friends since attending law school in Orange County, California. Upon entering practice, they began a professional association, assisting and referring legal work to one another, and their eventual partnership became Nola Weis LLP. Both partners have long track records of individual success within the Orange County and greater Los Angeles business communities. Daniel and David's respective tenures in commercial investments and alcohol distribution were the catalyst for the firm's focus on corporate transactions related to structuring, compliance, and licensing, as well as, a niche specialization in controlled substances and California cannabis law . Daniel specializes in corporate and partnership tax structuring, licensing, regulatory compliance and tax compliance. He graduated from Whittier Law School with a concentration in business and corporate law. Driven by the desire to better serve his corporate clients and advance his understanding of tax law, he achieved an advanced law degree, LL.M. in taxation from Boston University, School of Law, a top 5 program. He began his career as a litigator at Park Jensen LLP, a high volume business civil litigation firm; however, he soon realized his talent for transactional work after supporting a number of corporate transactions. Daniel's clients include: tech startups, real estate developers, small business owners, and cannabis industry professionals. David is a corporate transactional specialist focused on structuring, licensing, corporate compliance, and contract drafting and review. Currently, he represents an array of businesses which include: high-end bars and nightclubs, music agencies, professional musicians and artists, real estate companies, tech entrepreneurs, and players in the emerging cannabis industry. David's current transactional practice is the natural result of his previous career in the commercial real estate and mortgage banking industry, and as the owner of Kitsch Bar in Costa Mesa; he has been a marketing phenom within Southern California's hospitality and alcohol industries. David graduated from Whittier Law School with a concentration in business and corporate law. Whittier Law School - J.D. Sue graduated from Chapman University's Dale E. Fowler School of Law, where she received her Juris Doctorate with an emphasis in environmental, land use, and real estate law. She also served as a judicial extern for the Honorable John E. Ryan (Ret.) and the Honorable John J. Wilson (Ret.) of the U.S. Bankruptcy Court for the Central District of California. Chapman University, School of Law - J.D. 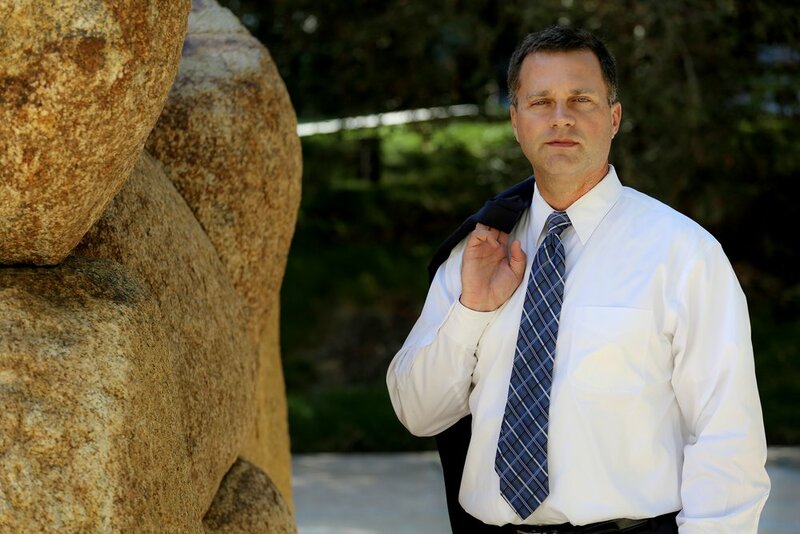 Anton "Tony" Jensen has a wealth of experience representing large and small businesses, business owners, and executives in numerous high stakes business disputes in both state and federal court. Tony has litigated cases in the areas of partnership/breach of fiduciary duty, breach of contract, insurance coverage and bad faith, employment, consumer fraud, product liability, tax certiorari, intellectual property, and class action litigation. Tony began his legal career at the internationally recognized firm Fried, Frank, Harris, Shriver & Jacobson in New York, and the Orange County offices of Irell & Manella LLP and Arter & Hadden LLP. Tony graduated from Harvard University in 1992 and from Harvard Law School in 1996. Matthew specializes in corporate transactions within the cannabis Industry. He has been involved in the cannabis industry since 2009, and owned, operated and consulted for numerous dispensaries and cultivation operations. 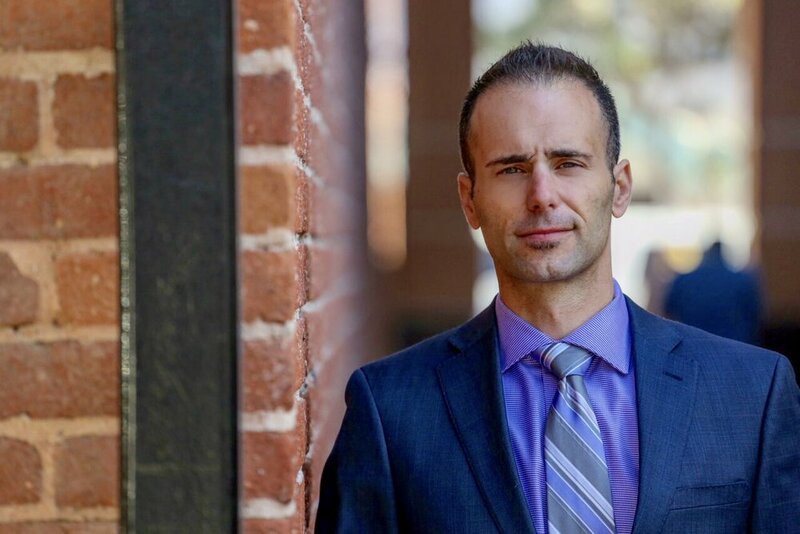 Matthew is extremely well-versed in the new California cannabis regulations and corresponding tax provisions and assists clients with license applications, corporate formation, and advises on construction and business operational standards. Matthew graduated from the Chicago-Kent College of Law in Illinois and received a B.A. in Political Science and Government from the University of California. His interest in corporate transactional law within the cannabis space began while assisting on numerous cannabis licensing and real estate acquisitions in Long Beach, California. Matthew’s legal background, marketing experience and practical understanding of the local cannabis marketplace gives clients an immediate advantage. Matthew’s clients range from small to medium size businesses and players in the burgeoning cannabis industry in Southern California. Chicago-Kent College of Law - J.D. Areej has advocated on behalf of Fortune 500 companies on large scale infrastructure projects throughout California successfully securing hundreds of land use entitlements on behalf of Verizon, Sprint, and other telecommunications companies. At Vice Legal, Areej provides expert counsel on all zoning and land use compliance matters. She has extensive knowledge of federal, state, and local jurisdictional requirements and processes for permit approvals and she is a tenured negotiator having presented before countless planning commissions. Areej obtained her J.D. from Whittier Law with a certificate in environmental law. As a student intern, she was the Orange County Counsel's only intern to serve a second term. Since then, Areej has developed her passion for land use law in both the telecommunications and cannabis industries. Her clients include Fortune 500 companies, real estate developers, and cannabis cultivators and manufacturers.